I love driving it and will continue to make improvements. I will probably be asking you guys lots of questions too! That looks very smart I hope you continue to enjoy your new purchase - and this great forum. Welcome! It does look nice indeed! 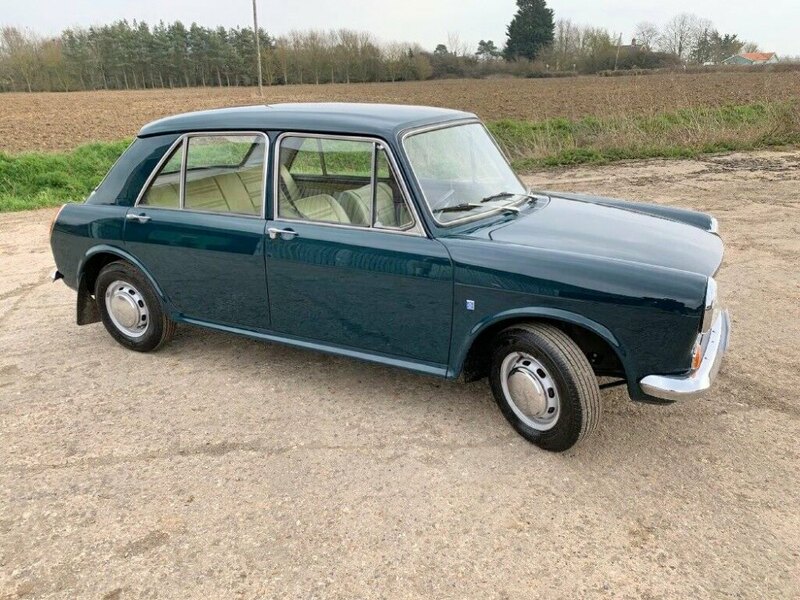 A blue 1300 that comes from Norwich? This brought back some memories! Thank you! Yes he is smart! The guy selling Nutter and also the one who part restored and resprayed him was very pleased it was going to someone who appreciates it ..... and I really do. Thank you! I am turning heads wherever I go! 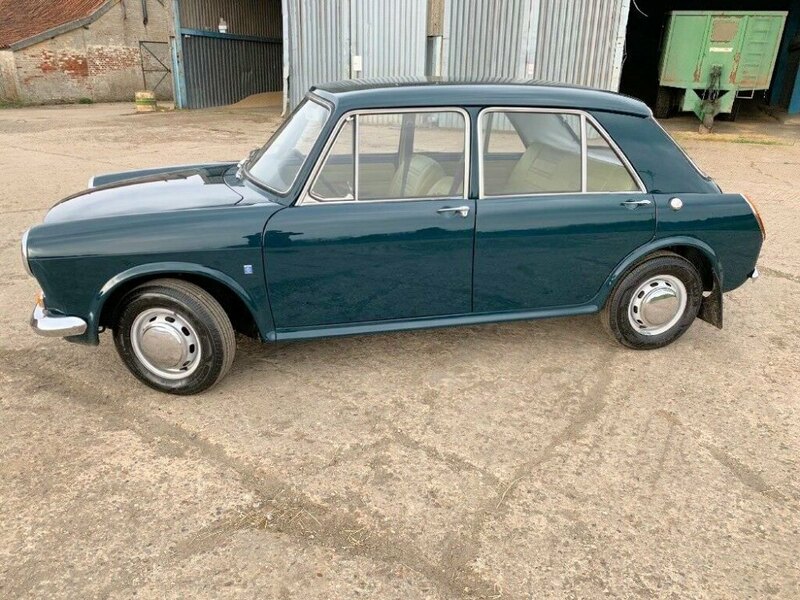 Right, to be honest, when i said blue i wasn't really sure, and it did look something between green and blue, but since you are never really sure how monitors interpret the colours, i went for blue because it fitted with the car in the film, even though the latter was a Mk2 Morris 1100. I do remember Mallard Green as a name, but i don't think that it was very common with ADO16s. In fact, i have just checked the books and it was offered in Mk3s only. But as i said before, it does look nice. I've joined the 1100 club. It's a shame they do not have a forum like this though. Questions have to be emailed to the appropriate person to answer. I'd really like to meet up with fellow owners, especially ones in my area. 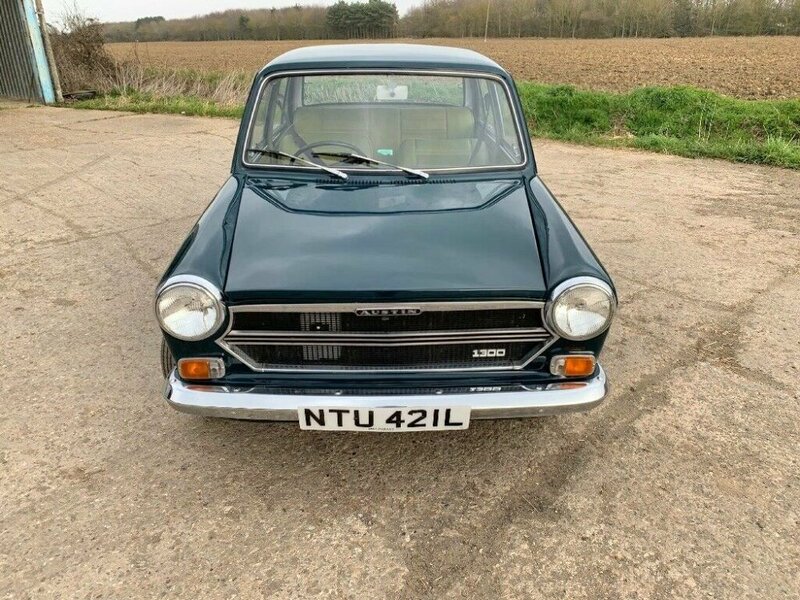 Alan, as you correctly say i am a long standing member of the 1100 club, but my name is not John and i certainly do not have anything to do with John's collection! In fact, i am not UK based, even though i have met in person a few of the key members of the club.